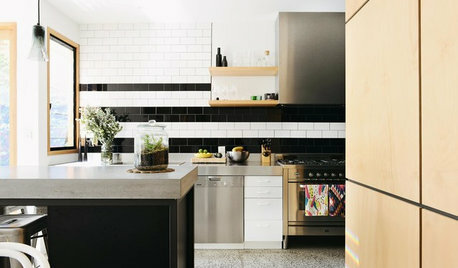 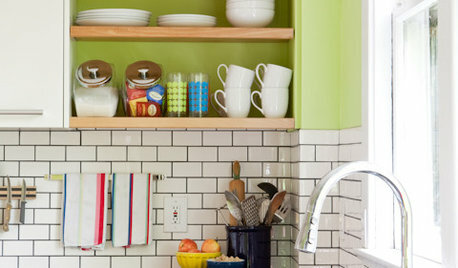 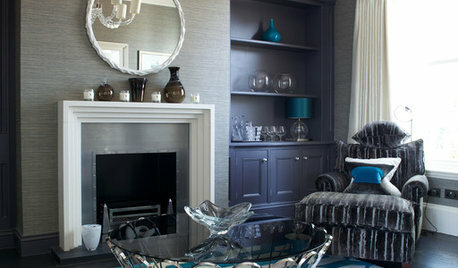 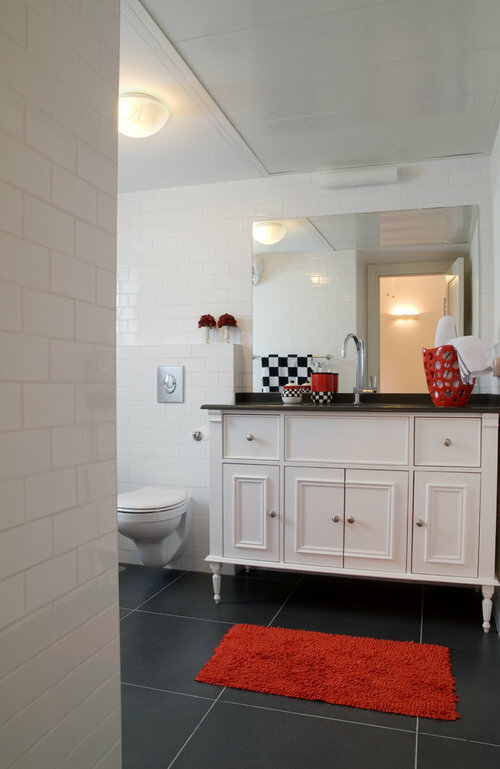 what color grout do you use with a black floor? 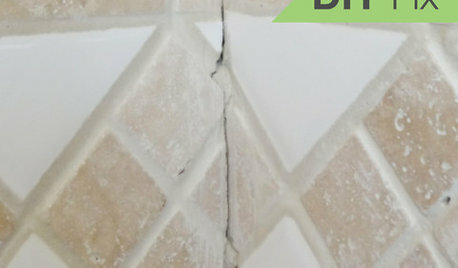 White grout/white floor tile - what to do about dingy grout? 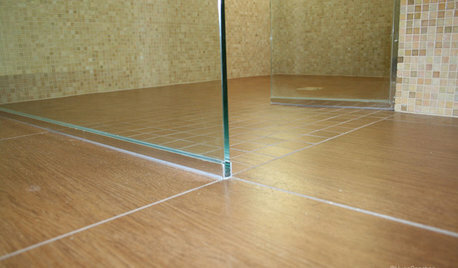 what color grout should i use with these Porcelain wood plank floors? 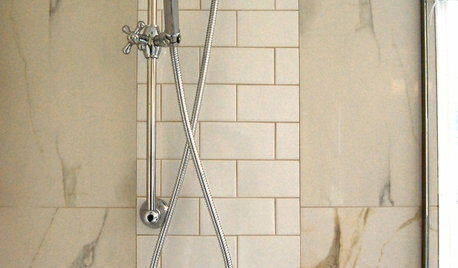 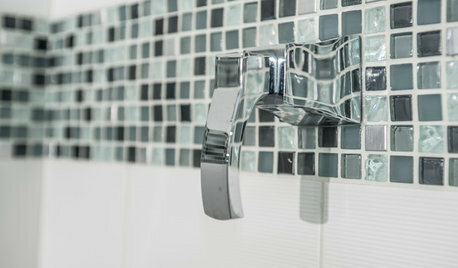 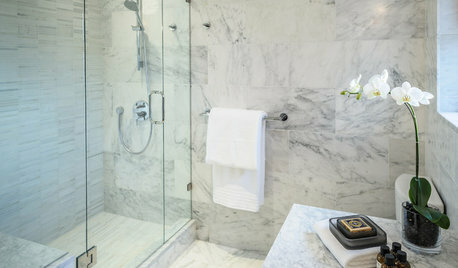 What do you think about using 2 different colors of grout in shower ? 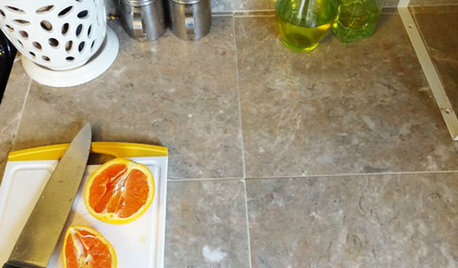 WHICH GROUT COLOR SHOULD I USE WITH THIS TILE?